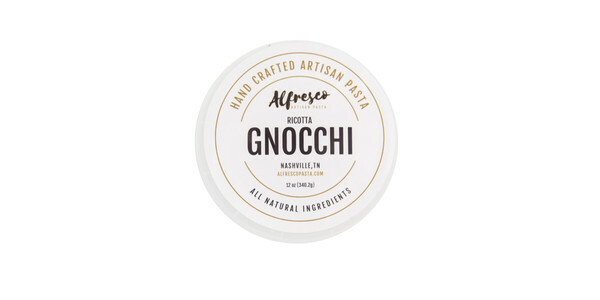 Gnocchi are classic Italian potato dumplings, and our friends at Alfresco Pasta in Nashville handcraft some of the best around. By folding whole-milk ricotta cheese right into the dough, these gnocchi are even richer and more delicious, tastefully complemented by hearty kale with bright lemon and green garlic. 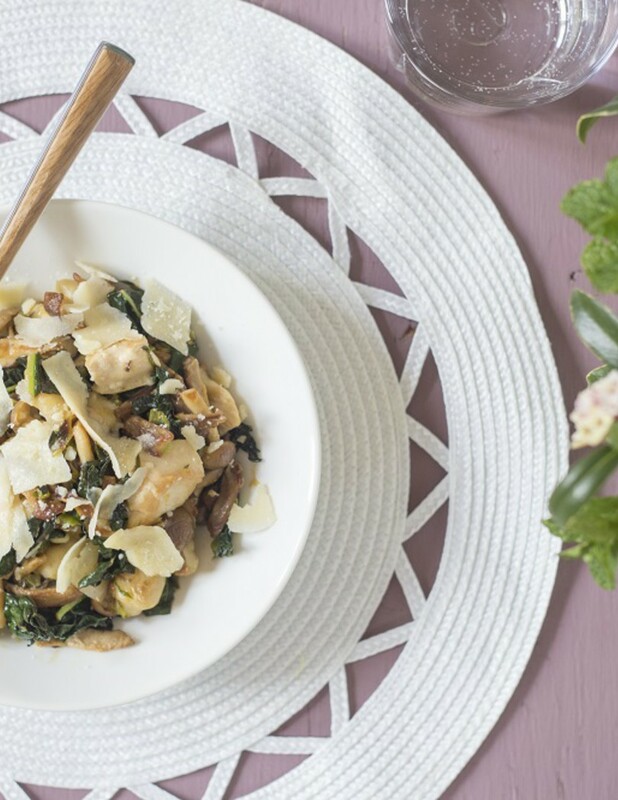 Quick and simple, this supper suits both busy weeknights and relaxed weekends in. Suggested beer pairing English Porter Traditional English Porters were dry beers (Dryness indicates how much residual sugar is left in a beer after the yeast has converted sugar to alcohol). A sweet-tasting beer has more residual sugar, and a dry taste means the yeast has consumed more sugar. A dry English-style porter will allow the garlic and lemon flavors an opportunity to shine. 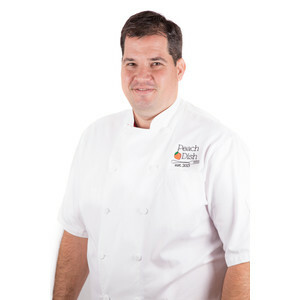 Suggested wine pairing Chenin Blanc, Western Cape, South Africa The zesty citrus notes of a chenin blanc will bridge the flavors between the chicken and lemon in this dish. 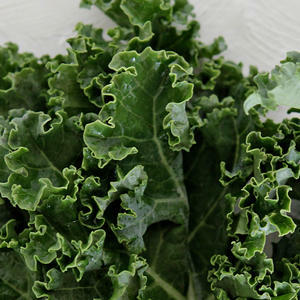 It is slightly leafy in its style, and would complement the bitter-green flavors of the kale. 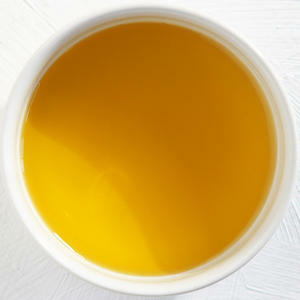 Fill a saucepan half full with about 4 cups water. 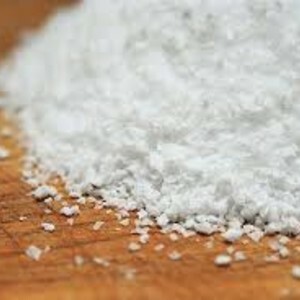 Stir in 1 teaspoon kosher salt, and place over high heat. This is your pasta cooking water. 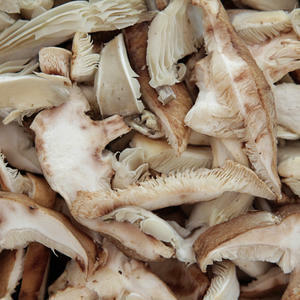 • Discard any tough mushroom stems. 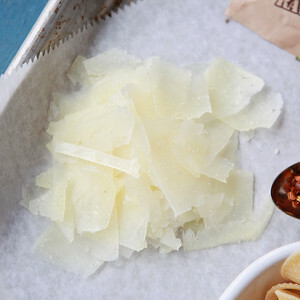 Thinly slice caps. • Remove and chop kale stems; cut or tear leaves into bite-size pieces. 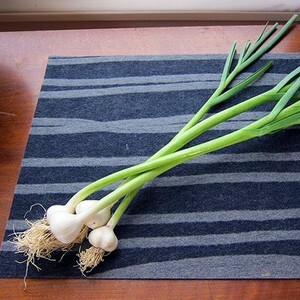 • Chop 2 tablespoons garlic whites and 1 tablespoon greens (save any remaining garlic for another use). 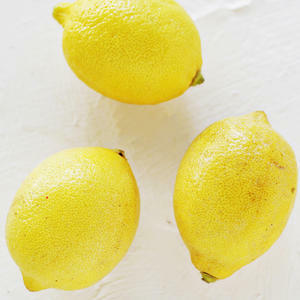 • Zest and halve lemon. Juice 1 half (save remaining half for another use). 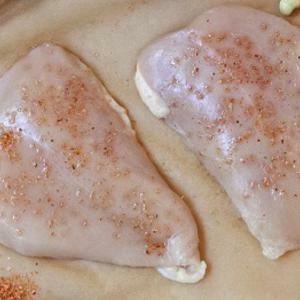 • Cut chicken into 1-inch pieces. • Season chicken with 1/4 teaspoon kosher salt. • Place a large skillet over medium-high heat. Add 1 teaspoon cooking oil. When oil is hot, add chicken. Cook without disturbing until browned on bottom, 2-3 minutes. • Flip chicken. Cook, stirring occasionally, until browned on all sides, 2-3 minutes. • Add 1 teaspoon cooking oil to pan. When oil is hot, add mushrooms. Cook, stirring to scrape up any browned bits. • Spread mushrooms in a single layer. Cook without disturbing until browned on bottom, 2-3 minutes. Reduce heat to medium. Add kale stems and garlic whites. Cook, stirring occasionally, until stems begin to become translucent, 2-3 minutes. 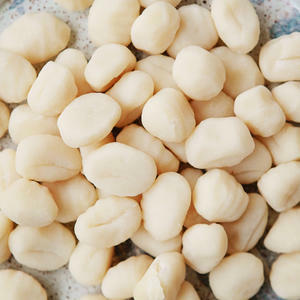 • When water boils, add gnocchi. Cook, stirring occasionally, until gnocchi is tender and a little chewy, 5-6 minutes. • To kale stems, add garlic greens and lemon zest. Cook, stirring, until greens are tender, 1-2 minutes. • Fold in kale leaves and gnocchi. Cook, stirring occasionally, until leaves begin to wilt, 1-2 minutes. 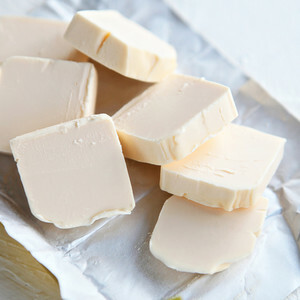 • Stir in lemon juice and butter.